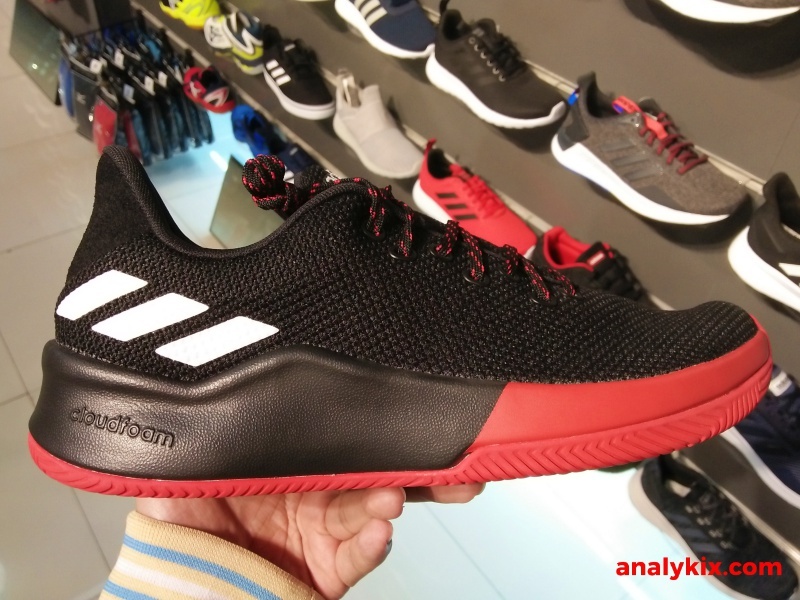 Another basketball model from adidas that features Cloudfoam is the adidas Speed Break. 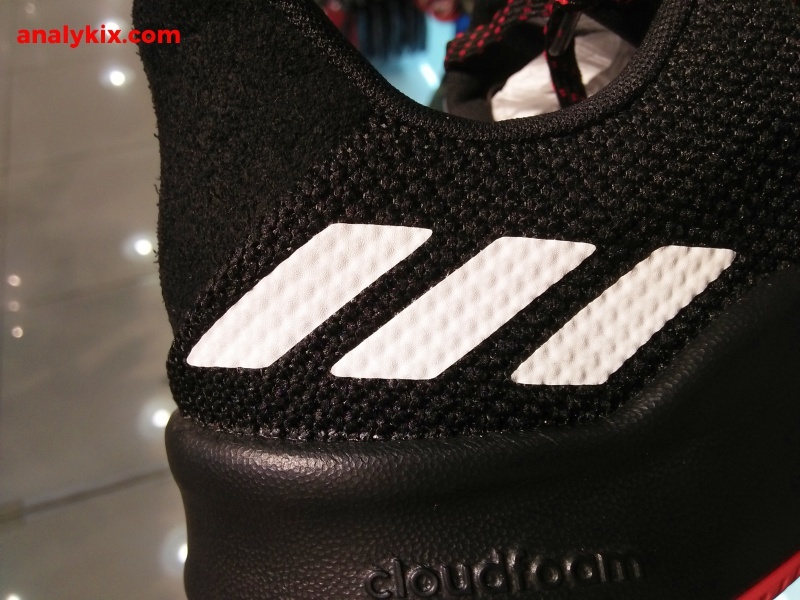 I was confused because of the tongue branding had an "adidas" print instead of the 3 stripes branding that we usually see in their performance. 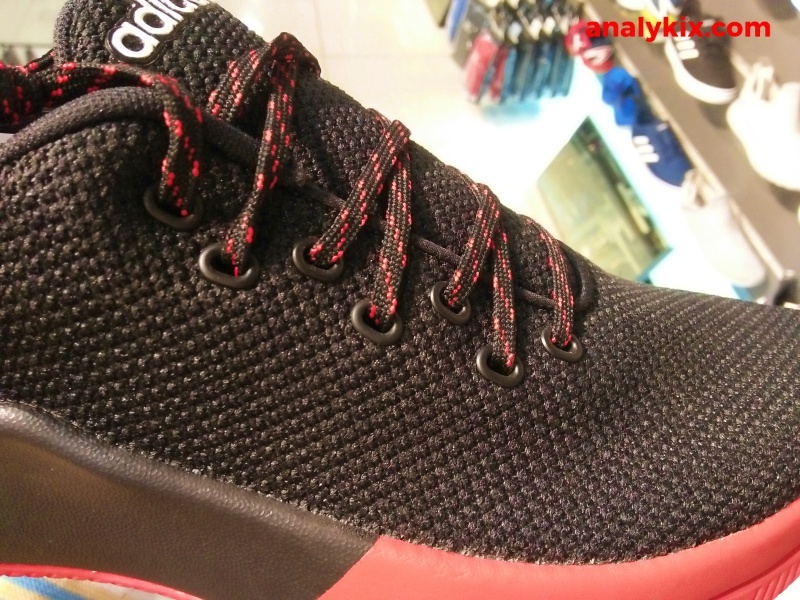 However, at the heel has that 3 strips branding and the tag says basketball so we will consider this a basketball model. 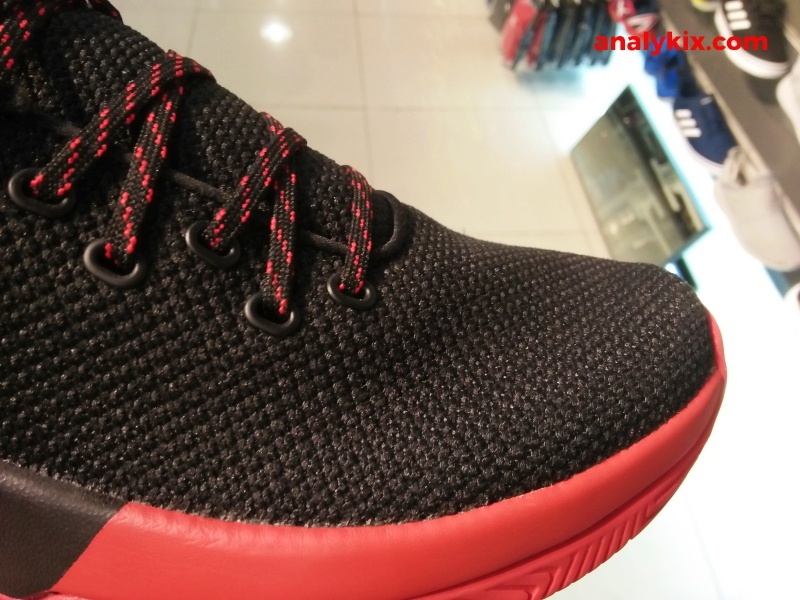 Also, the silhouette while it looks plain has that performance vibe to it as it features a woven textile upper. 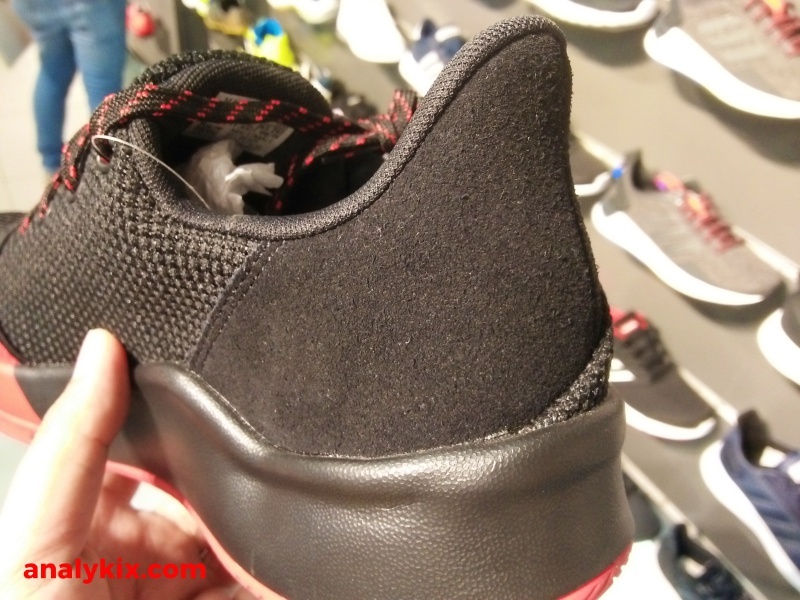 There is a cheap suede material the heel area for some premium look and rigidity in that part. 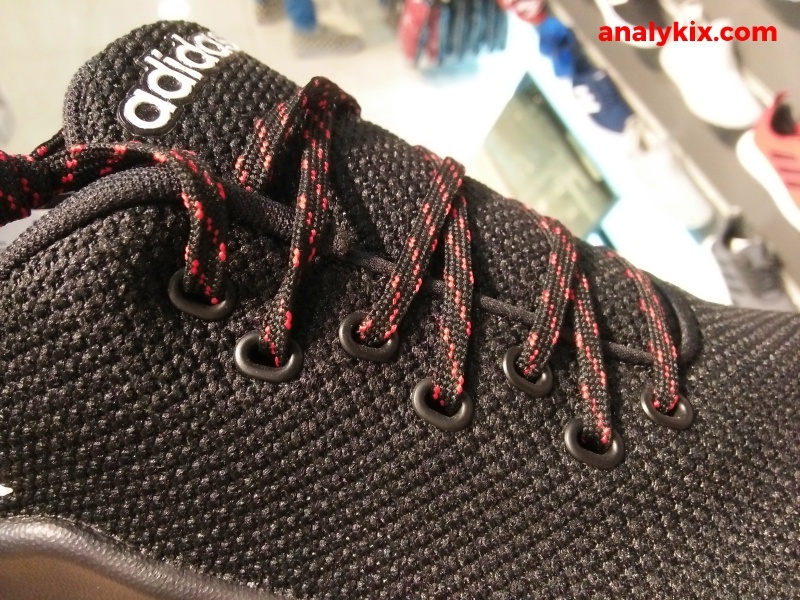 The lace eyelets are arranged in an alternating height to give it a more snug fit when the laces are tied tightly. 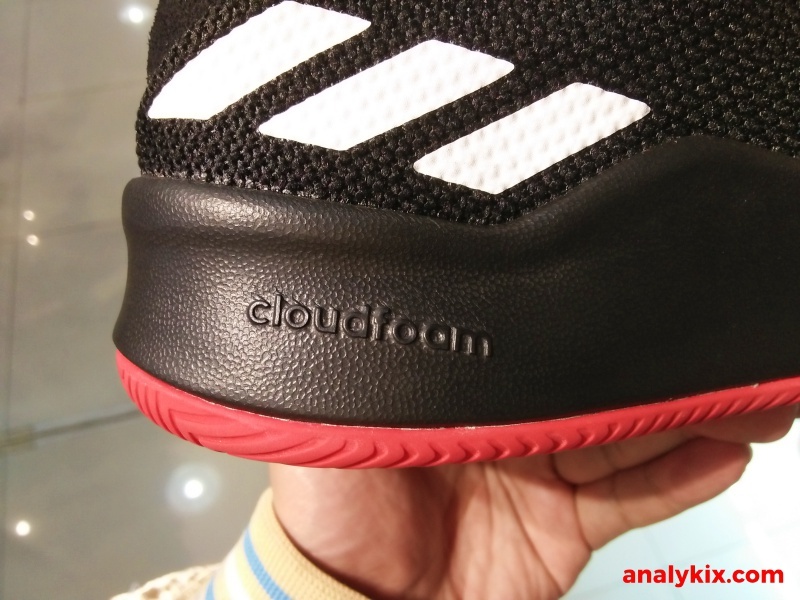 As I said earlier, Cloudfoam was used in this model together with an Ortholite insole for that nice step-in comfort. 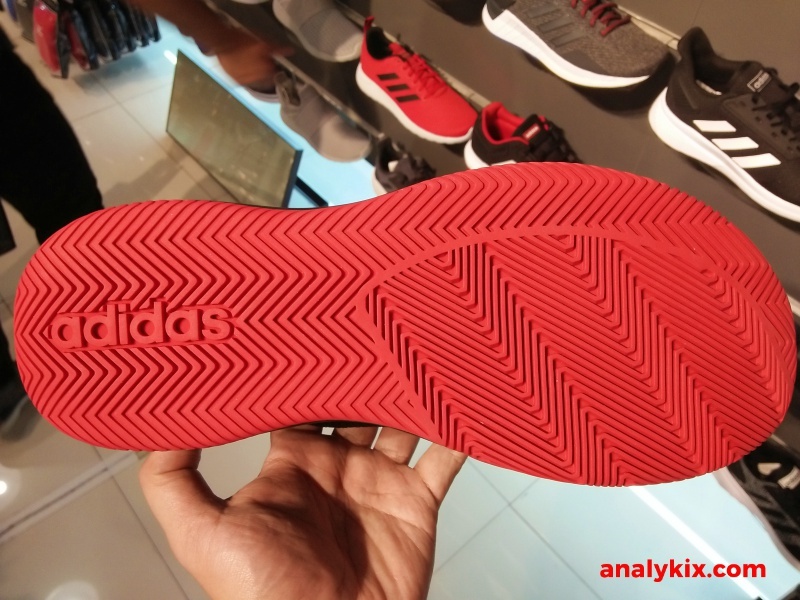 Underneath is a solid rubber outsole with multi-directional herringbone pattern which is already tried and tested to give good traction in various court surfaces. 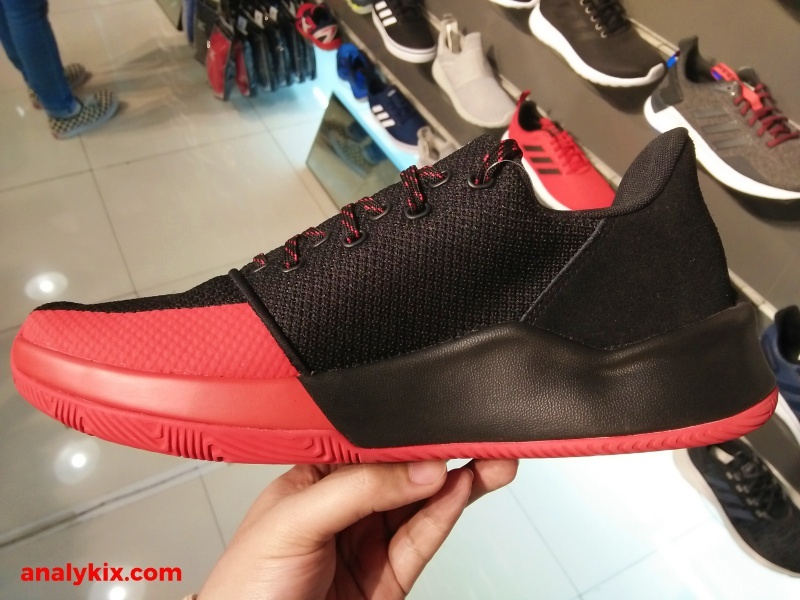 The shoe retails at Php 4,300 which you can get now at Olympic Village in Glorietta. 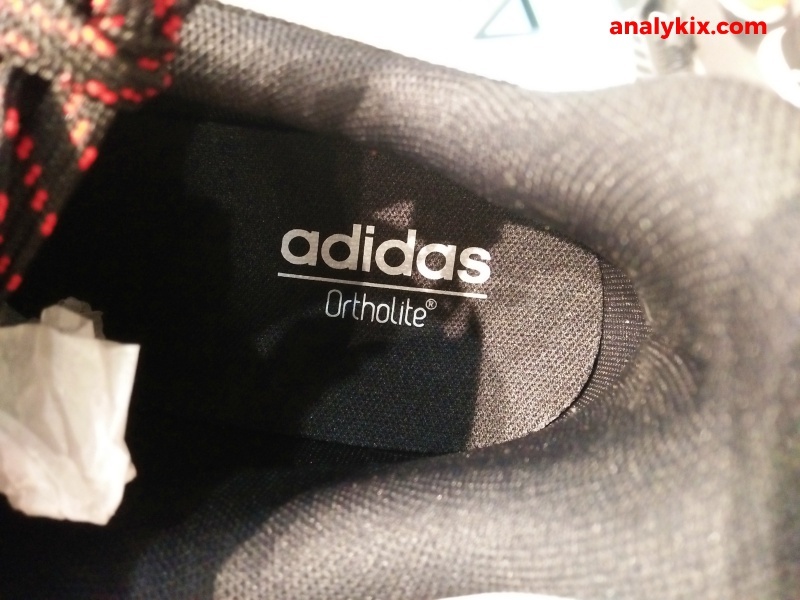 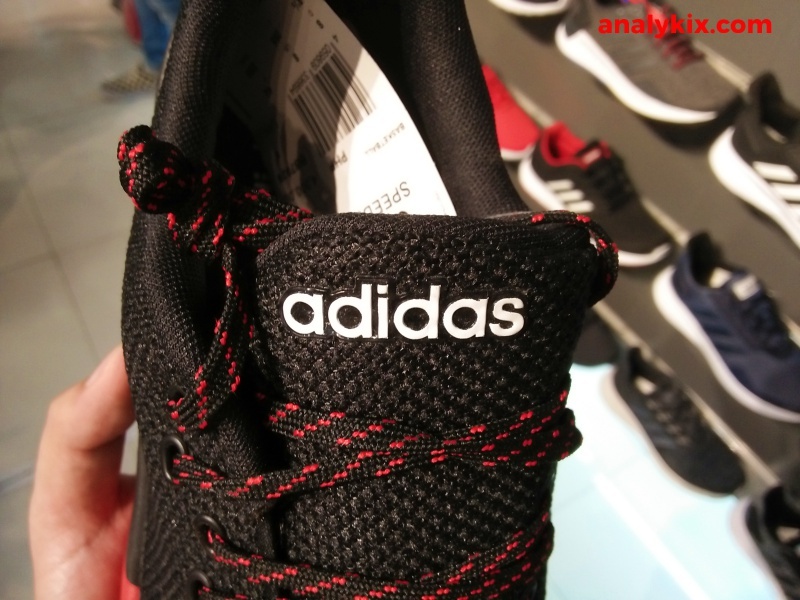 Even in the tag it says basketball too but in the tongue the branding isn't the triangle 3 stripes but the word "adidas"